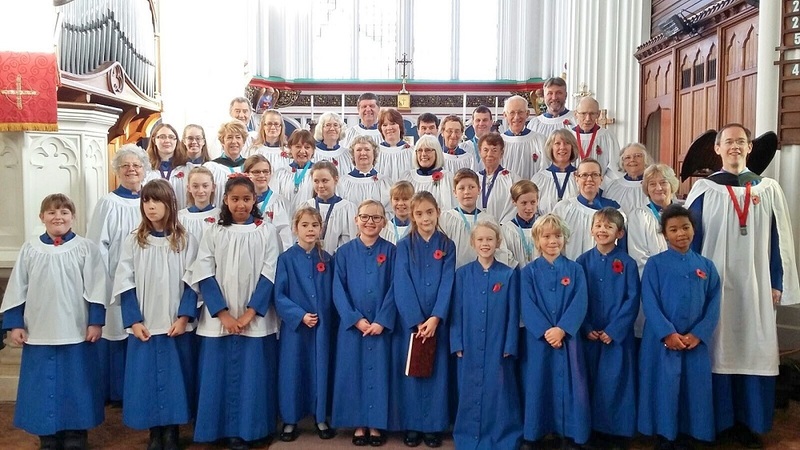 Frenchay Church has long enjoyed a strong choral tradition and we now rejoice in a 25-strong services choir, supported by the Junior and Senior choirs with 20 children aged 7+. As well as singing on Sundays, the choir takes part in a number of special services including a cantata for Good Friday. There is no audition and we are always pleased to welcome new singers. You are welcome come for a few rehearsals before making any commitment. For more information about the Junior Choir, click here. Rehearsals for the adult choir take place every Friday during the school term from 7.30 to 9.00pm. Click here for current info. The music list for the current month can be seen here (when available).